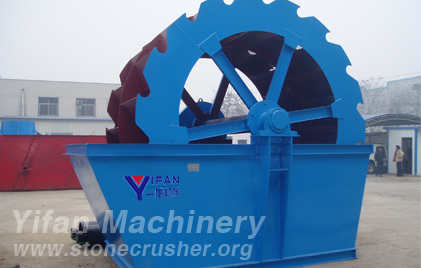 [ print ] [ collection ] XS Series Sand Washer is a bucketed sand washer, mainly used to washing and drying building material. (1) Reasonable structure, convenient maintenance. (2) High processing capacity and low power consumption. (3) low of wearing parts consumption, low cost.